Despite the indisputable success of the Soviet space program, there were setbacks. 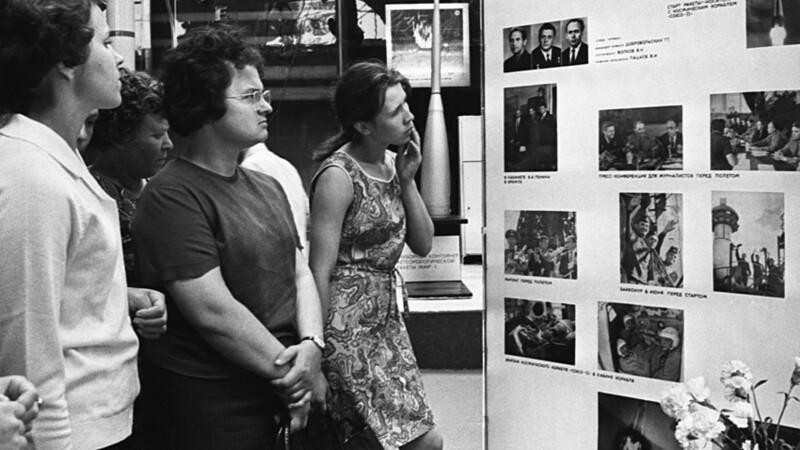 Space exploration exacted a heavy price for the Soviet Union, in both manpower and materials. Here are three of the worse disasters suffered by the Soviet space program that highlight the dangers of space exploration. In the early 1960s the space race between the two superpowers became more intense, but the Soviet Union was clearly the leader. However, after initial successes with the launch of Sputnik and sending the first man into outer space, the Soviet Union began to lag behind. The U.S. was boosting its space program and the Soviet leadership needed new achievements to counter the Americans. In this context, Moscow put its hopes in a new spacecraft, Soyuz, which replaced Vostok spaceships that took Yury Gagarin into orbit in 1961. Soyuz was developed as a part of the Soviet program to reach the Moon. While by 1967 the new spaceship was still not entirely ready, the country’s leadership didn’t want to wait any longer. In April that year, the spacecraft’s first launch was planned, as well as the first-ever space link with another ship, Soyuz 2, which was to be launched soon afterwards. According to plans, two members of the team would transfer to Soyuz 1, and then return to Earth. 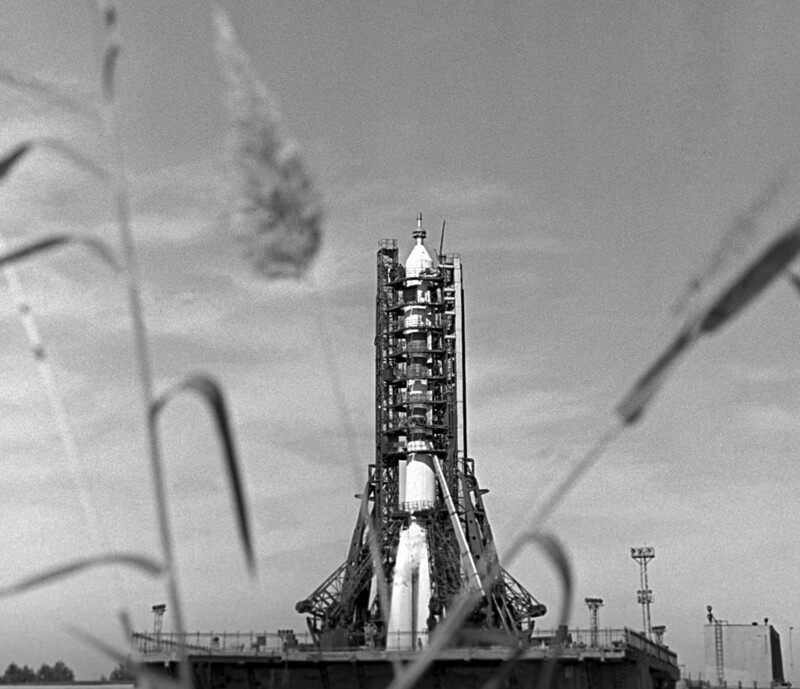 Despite the fact that Soyuz 1 was still an untested project, the rocket launch went ahead. 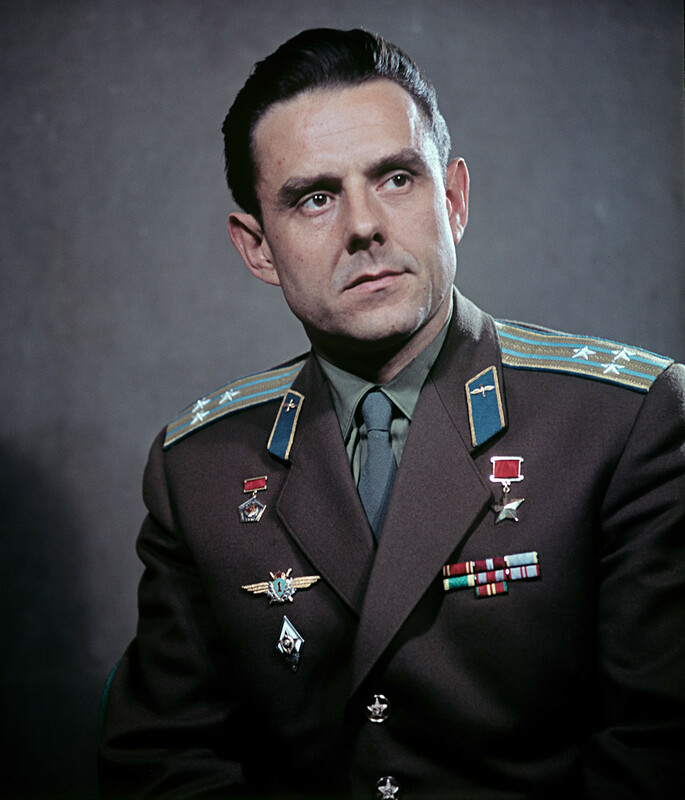 Onboard was an experienced cosmonaut, 37-year-old Colonel Vladimir Komarov. When Soyuz reached its orbit, however, problems started. The launch of Soyuz 2 was scrubbed, and Soyuz 1 had to return to Earth. The navigation system broke down, and Komarov had to steer the craft manually. He managed to start the descent on the correct trajectory, and when everyone thought the worse was over the main parachute that should have slowed the falling capsule did not open. Komarov died due to injuries sustained from impact. “We discovered Komarov’s body one hour after we started to clear the debris. At first, it was hard to distinguish where was his head, arms and legs. Apparently, Komarov was killed when the craft hit the ground, and the fire turned his body into small pieces that were 30 by 80 centimeters,” wrote one of the officials in charge of the rescue mission. Until now, it is not known for sure why the parachute didn’t open. Komarov’s death was the first space flight fatality. 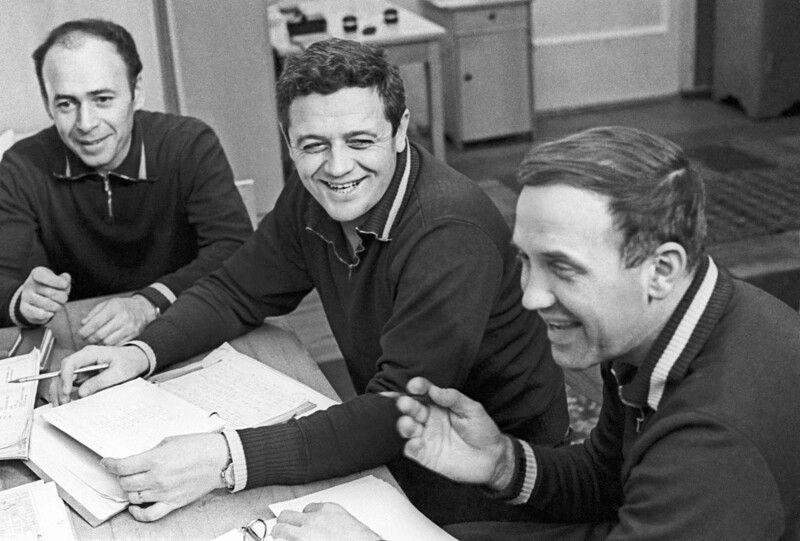 A second disaster in 1971 took the lives of three Soviet cosmonauts - Georgy Dobrovolsky, Vladislav Volkov and Viktor Patsaev – who were the first men to enter the world’s first space station, Salyut 1. The cosmonauts arrived at the space station on June 7, 1971, and stayed there until June 30. The mission was supposed to be longer, but a fire broke out, and they left earlier than planned. At first, the return of Soyuz 11 went well, and there were no problems with parachutes. However, when the rescue mission located the capsule after landing, there was no response from inside. When rescuers forced open the hatch, “they found all three men … motionless, with dark blue patches on their faces and trails of blood from their noses and ears. … Dobrovolsky was still warm,” recalled Kerim Kerimov, the chair of the State Commission that carried out the investigation of the incident. The Rescue team did CPR on the cosmonauts, but they were already dead. The autopsy showed that the cause of death was capsule decompression and consequent asphyxiation. The tragedy was caused by a problem with a breathing ventilation valve that opened in the capsule at the altitude of 168 kilometers. Within seconds the pressure in the descending capsule had been lost. The position of the bodies led investigators to conclude that until the very last moment the men tried to stop the leak of oxygen from the capsule, but didn’t have enough time. Due to the tragedy, it took 27 months to launch the next Soyuz spacecraft, whose design was changed, reducing the crew to two because three people could not fit with space suits on. From then onwards, cosmonauts wore them during re-entry in order not to repeat Soyuz 11’s terrible fate; this would allow them to survive in case of decompression. This tragedy had the worse death toll, with scores of people killed by an explosion at the Plesetsk Cosmodrome in northern Russia. On March 18, 1980, a launch was planned of the Vostok-2M rocket, which was carrying a military spy satellite. The rocket was considered to be extremely reliable, and this rocket class had only registered one incident in 16 years, and there had been absolutely no problems since 1970. Before launch, the rocket was checked and no defects found. However, during fueling, a fire broke out and tons of fuel began to burn. Fortunately, the workers at the launch pad managed to remove the fuel trucks from the area, otherwise the tragedy would have been even worse. Officials said 44 people died in the fire, and four more later succumbed to their injuries. The State Commission blamed those in charge of fueling, but 16 years later an independent commission exonerated them, claiming that the true reason for the fire was the materials used in fueling filters. 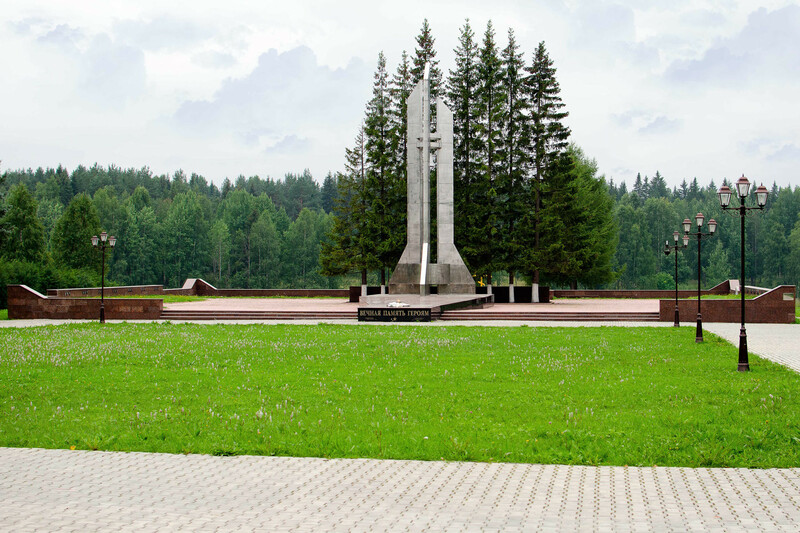 The fire at the Plesetsk launch pad, however, was not the only such incident in the USSR. A similar tragedy occurred at the Baikonur Cosmodrome in 1960. You can read about it here. Why will a Russian cosmonaut play hide-and-seek with the Earth?